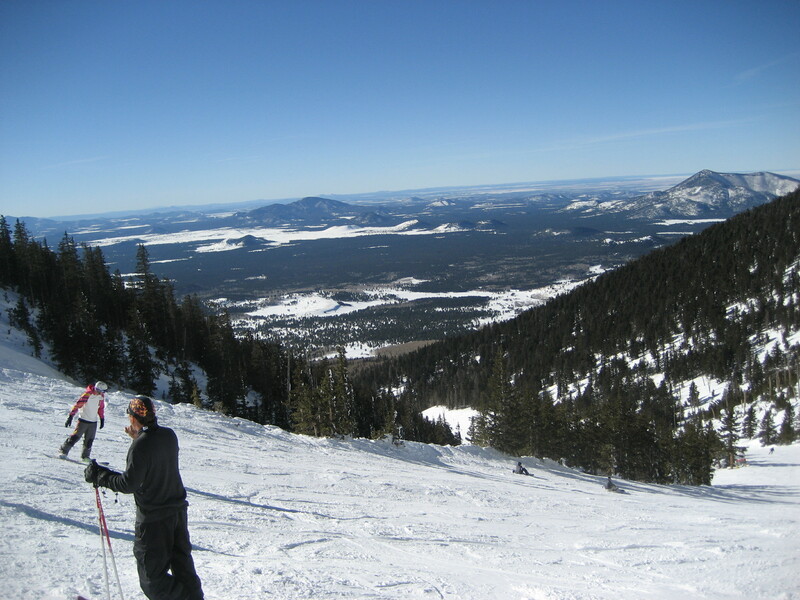 Bring your AZ Snowbowl lift ticket or season pass into Stay Tuned Therapeutics in 2010 and receive a 15% discount on any massage & bodywork service we offer. Typical rates are $75.00 per hour treatment, this offer brings the rates down to $63.75 per hour. 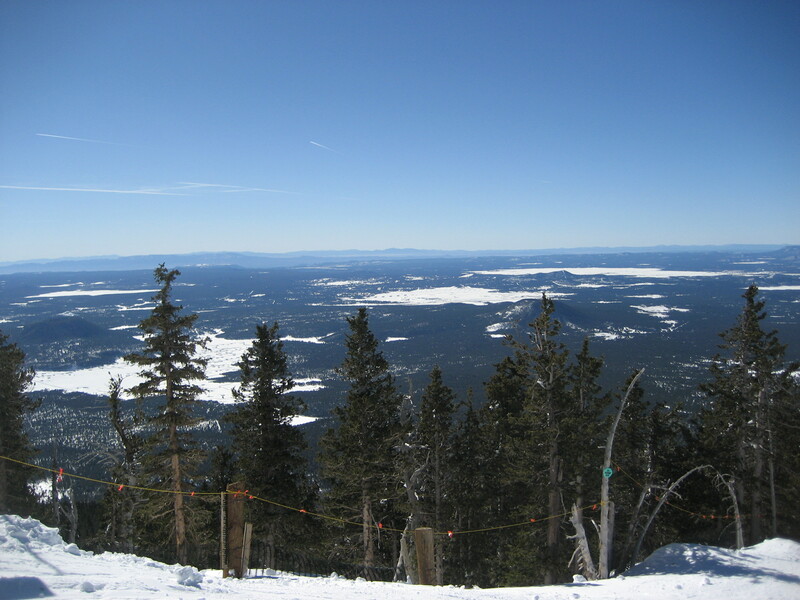 Mention this posting and bring in your lift ticket or season pass for special discount. Until then enjoy the snow and ride safe! Call Geoffrey at 928-699-1999. Call before you want to get in for best chance of scheduling!